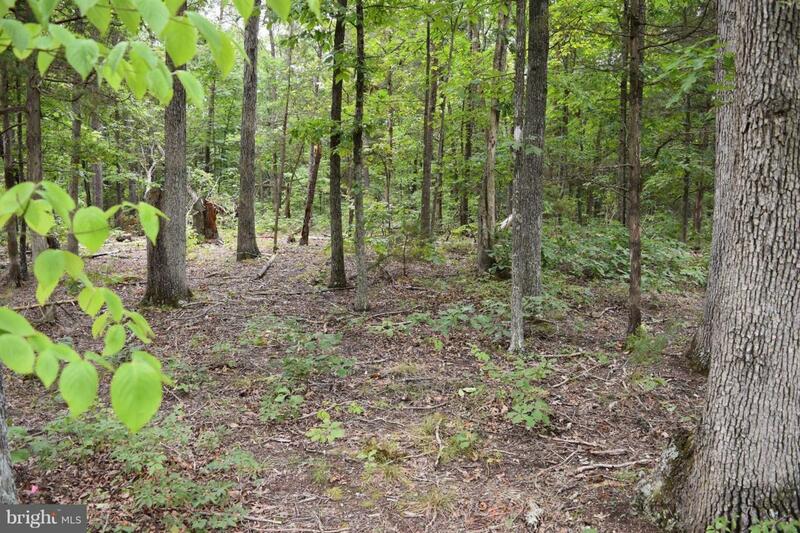 Prime Location, 5 Acres on Paved Road. Intimate Community, Rural Setting, Surrounded by Farm Land, Golf Courses, & Mountain Views. Remote Feeling, Yet Minutes to I66/I81 on Paved Roads. Located Close to Town, Shopping & Restaurants. Underground Utilities. Bring Your House Plans, Build Your Dream Home!